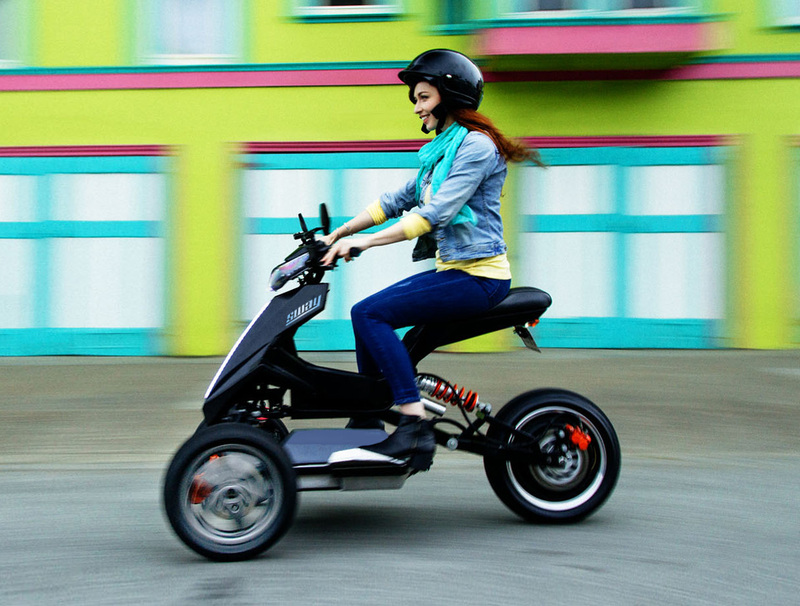 The Sway Lithium is an electric scooter from EV start-up Sway Motorsports in California, USA in partnership with German e-scooter manufacturer Govecs. 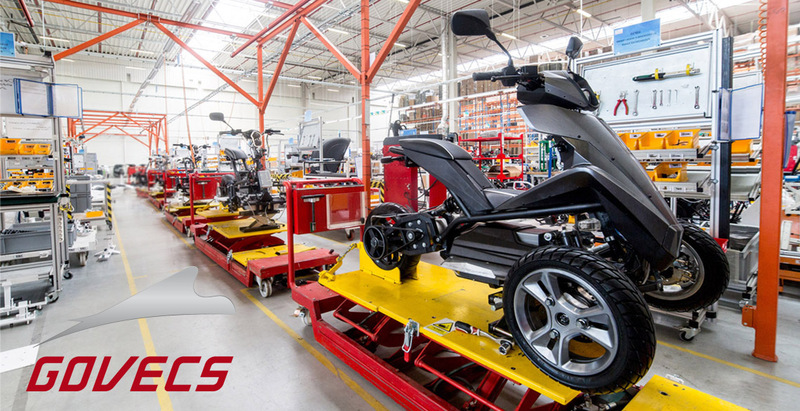 Govecs is one of the biggest electric scooter manufacturers in the world and produces the scooter as a high quality OEM product. 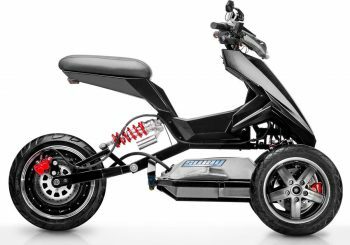 The scooter has a powerful 6kw in-wheel electric motor. The top speed of the scooter without a restriction is 88.5 km/h. 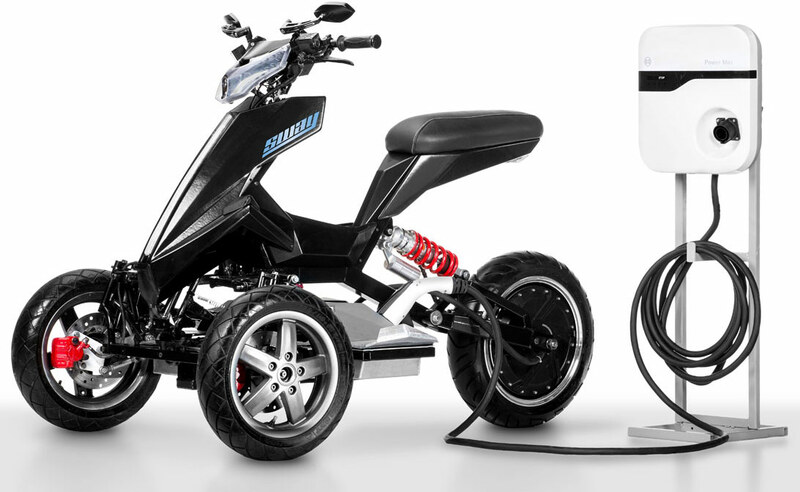 The scooter has a 4.2 kW Lithium battery that provides an effective driving range of 65 km. Govecs guarantees the range of the battery. Their batteries provide a constant performance until the battery is empty. 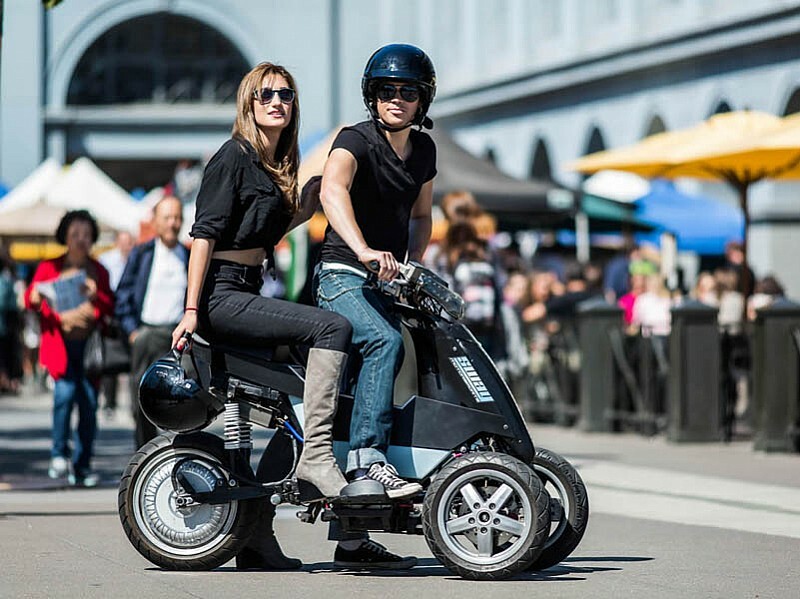 The Sway was introduced as a cutting edge three wheeler tilting scooter innovation in 2012 and appeared on the popular TV show Shark Tank in 2015 after which it received $1 million USD in pre-orders. The advantage of the innovative three wheel drive system is that it is easy and safe to drive for anyone, woman or man. 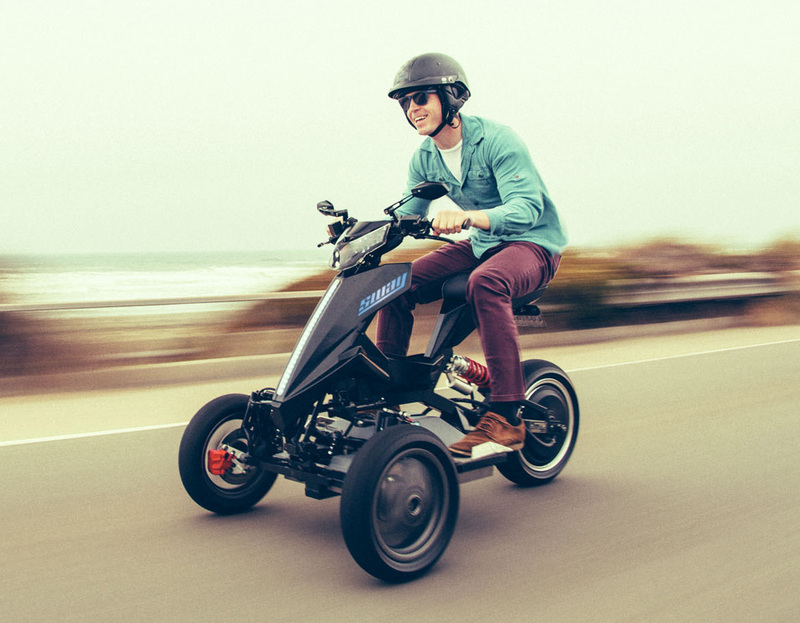 During the TV show Shark Tank the scooter was tested by founder Joe Wilcox’s mother–who is 5’2” and was 60 at the time. The tilt-drive innovation provides a unique driving experience and increased stability in corners. On a Sway scooter, riders have direct control of vehicle tilt with their legs, through a patented linkage design. This makes riding a Sway a completely different experience from riding a motorcycle – or any other three-wheel scooter. 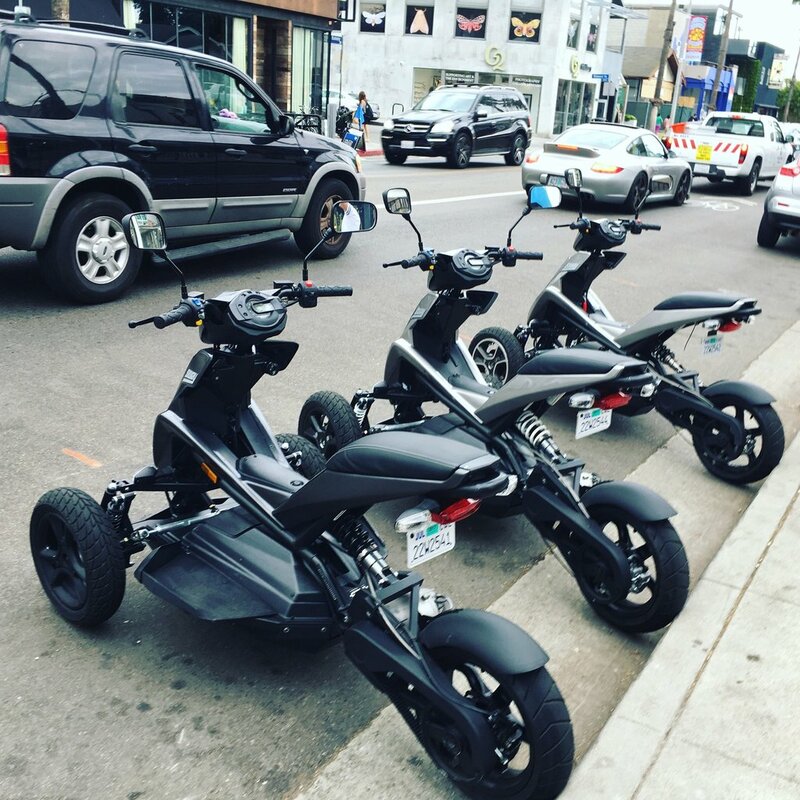 The scooter is available in many colors and can be ordered online on Shopify. 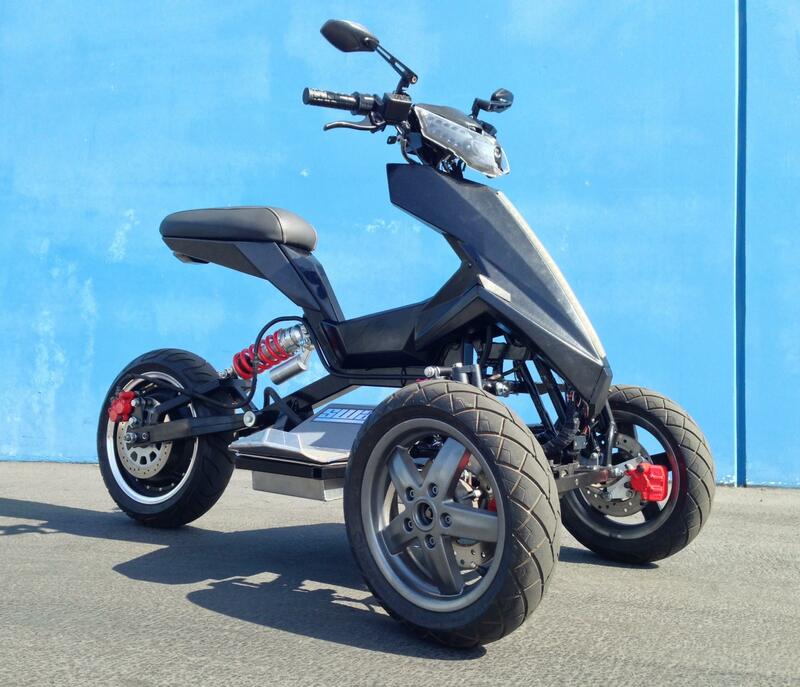 The scooter is shipped world wide and is provided of service and warranty by Govecs.